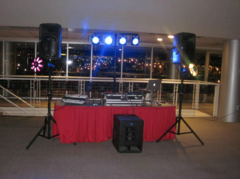 We have several different DJ set ups to suit the need of your party in Denver and all of Colorado. Our song library is over 3 million and growing and we have all different types of songs to suit any taste. 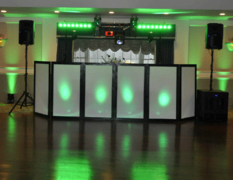 Our Mobile DJ is perfect for any wedding of any size. 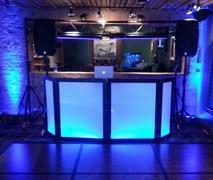 We also do any type of party where music is needed! 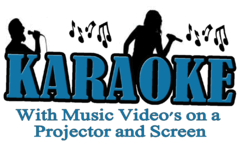 We can also do live karaoke and video DJ using our high quality speaker system. Choose your DJ Rental below!